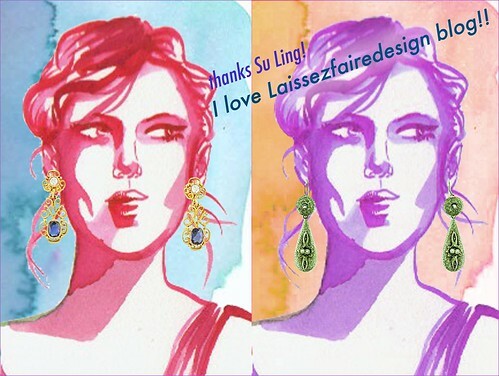 I love Laissezfaire blog by Su Ling. 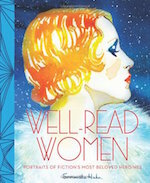 It offers a wealth of design and eye candy. Su Ling just posted today about my fabric sewings. 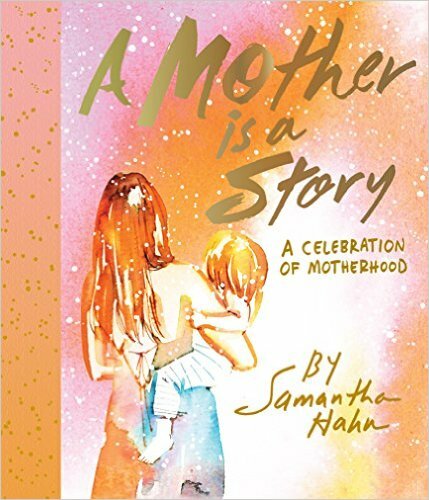 I am thrilled to be featured. She’s also running a contest to determine the Top 10 New Design Blogs to Watch. Think Maquette should make the list? Click here to send an e-mail with your nomination. Shiny Squirrel launches an online boutique!